McCarthy Webb. 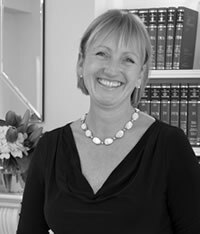 Friendly, approachable and expert East Sussex Solicitors offering a wide range of legal services in Eastbourne town centre. You will find us friendly, warm and welcoming. We promise a freshness of approach and we are totally professional and expert in everything we do. A Practice where you will always be valued as a client, certain that your needs are really understood by our Principals and staff who will go the extra mile for you. We are determined to exceed your expectations. Jayne McCarthy and Tina Webb, the founding Principals, bring a unique breadth of experience, understanding and empathy to the Practice. We are committed to providing an exceptional and personal service to every one of our clients, whether individual, private or commercial. 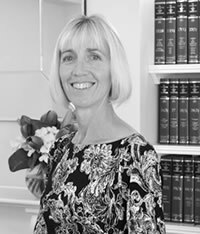 We understand that choosing a Solicitors Practice can seem a daunting process but equally we recognise that trust and the strength of that relationship is all-important. Quite simply, this is the key to everything we do. We invite you to discover the McCarthy Webb difference.